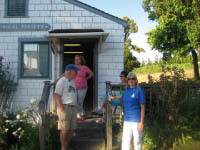 Membership in Points Northeast Historical Society helps in the work of preserving the history of the area in several ways. 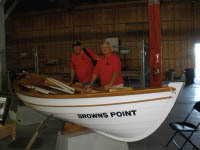 Fees help to fund the exhibits and restoration of historical facilities at Browns Point Lighthouse Park and Dash Point School where exhibits, documents, and artifacts are housed and open to the public. 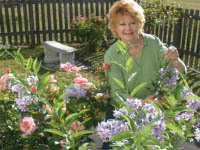 They also finance the Society’s activities such as speakers at the Annual Meeting, Holiday Tea, Garden Party. The number of members helps when applying for grants because the funding agency likes to know the total number of members. A membership provides you with a newsletter and updates about special events and is a requirement for renting the lightkeepers cottage. 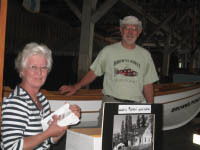 In addition as a member you can have fun volunteering on projects that will having last impact by preserving the history of the community.